new dimensions video game theme set. 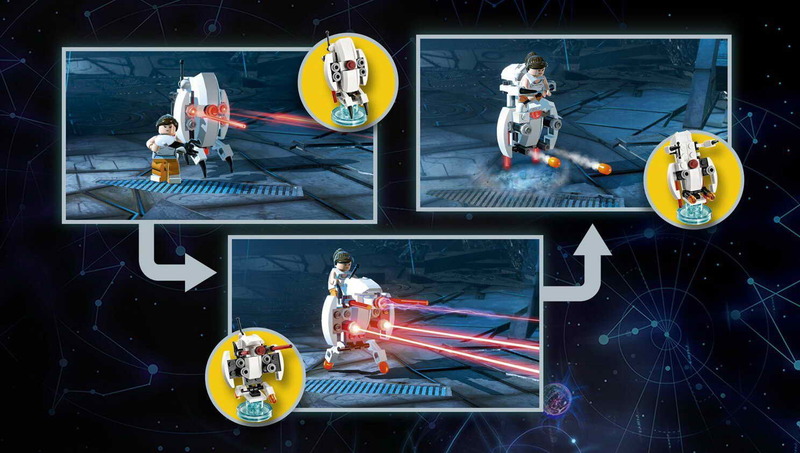 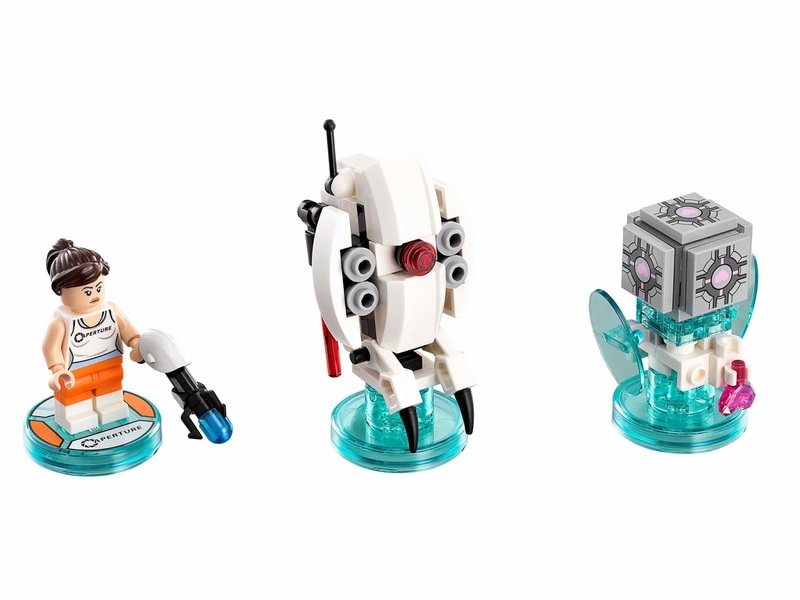 come with a rebuildable 3 in 1 a sentry turret and a companion cube. 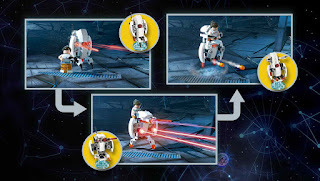 the sentry turret rebuilt into a turret striker and a flying turret carrier. 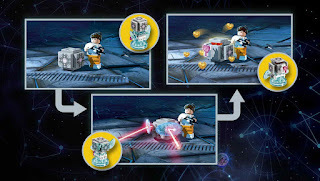 the companion cube rebuilt into a laser deflector and a gold heart emitter. 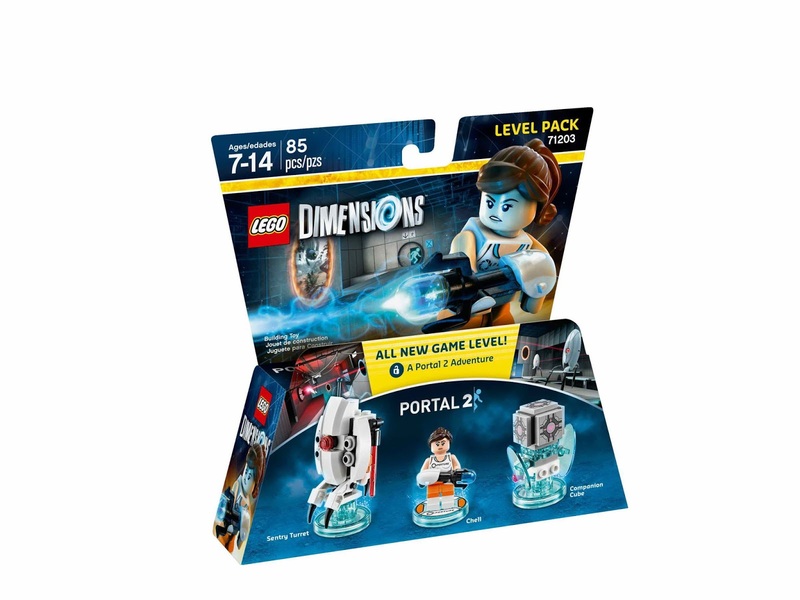 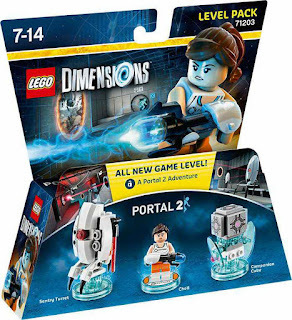 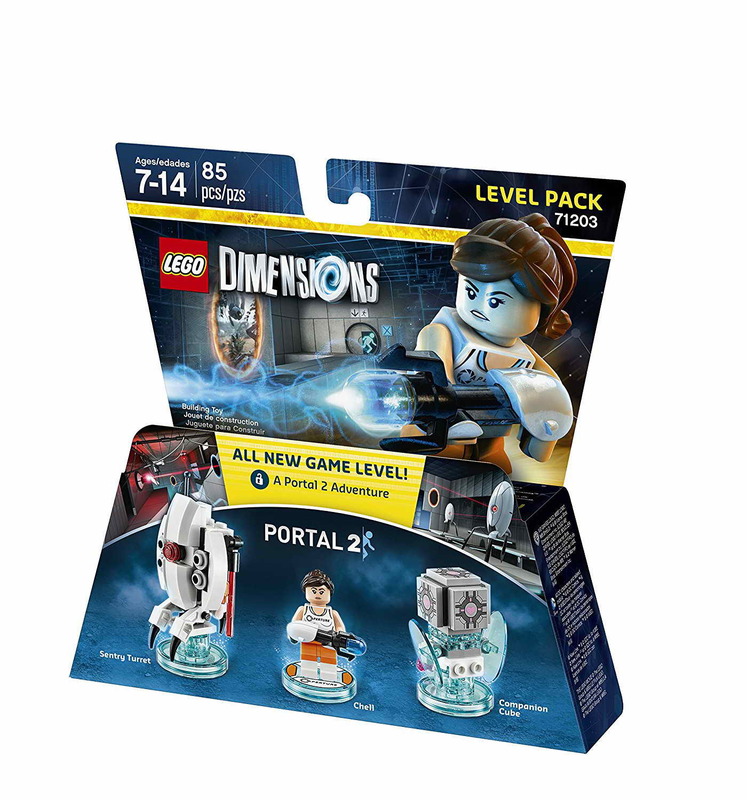 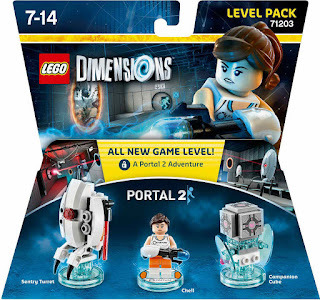 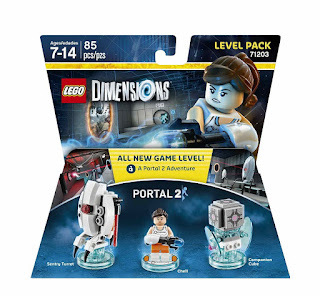 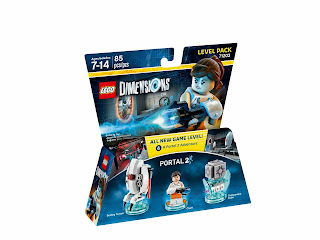 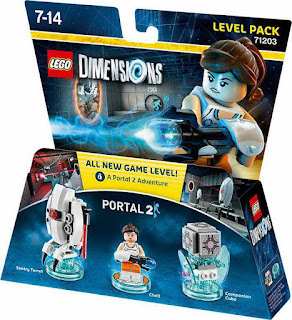 minifig included a chell minifig.